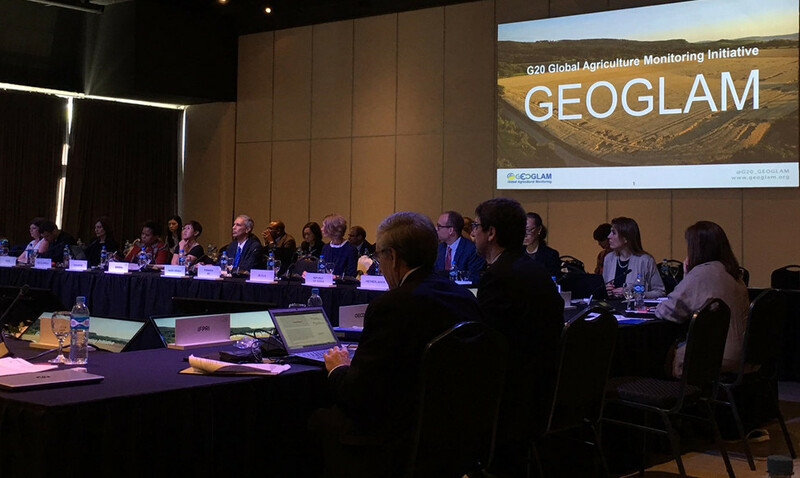 G20 Agriculture Deputies at the March 2018 meeting in Argentina applauded the achievements and progress made since the 2011 launch of the Group on Earth Observations Global Agricultural Monitoring Initiative (GEOGLAM). 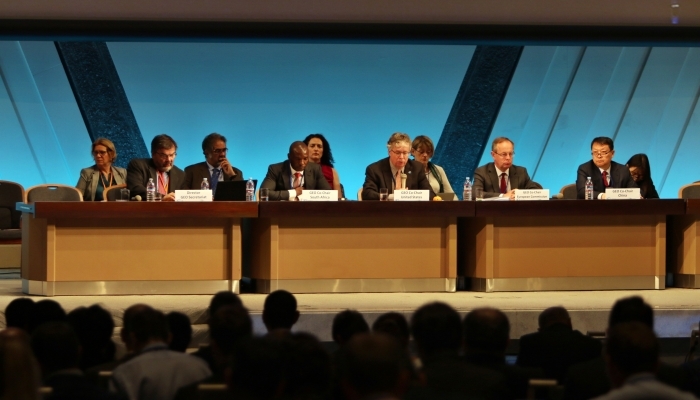 GEOGLAM’s stocktaking overview of the G20 Global Agricultural Monitoring Initiative was met with a positive response from the G20 Deputy Agriculture Ministers. 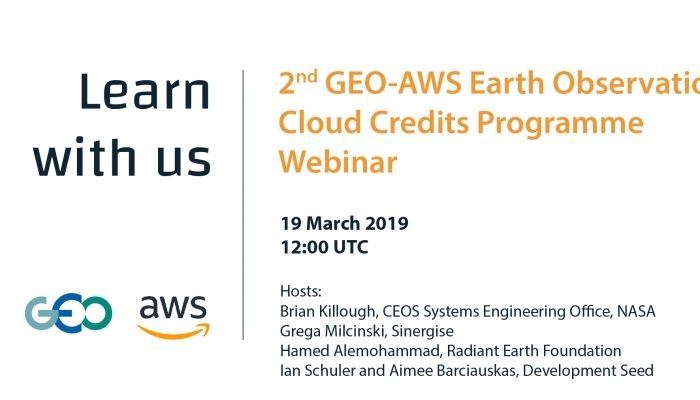 The overview highlighted the impact of GEOGLAM’s Crop Monitors; monthly reports based on Earth observation data and regional expert input from a network of over 50 participating organizations that are helping to reduce the risk of food price volatility and famine around the world. Deputy Ministers also heard from the Agricultural Market Information System (AMIS). 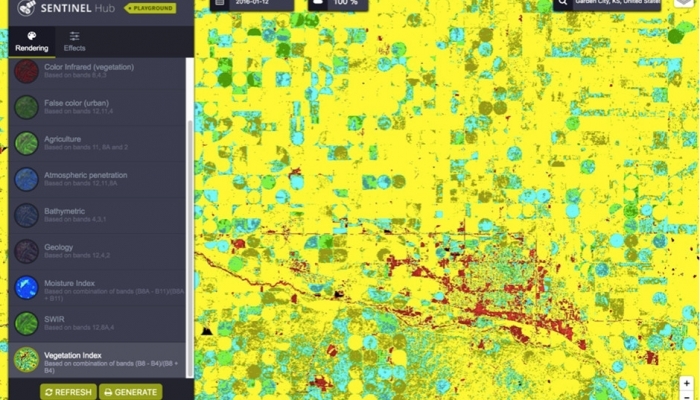 GEOGLAM produces the Crop Monitor for AMIS, which provides monthly information on the current growing conditions of the four major commodity crops (wheat, soybean, maize, and rice) and is published monthly in the AMIS Market Monitor report. This information is openly shared by the major food producer countries (G20 countries + 7) responsible for over 80% of global production, in an effort to inform agricultural decisions and to support markets. 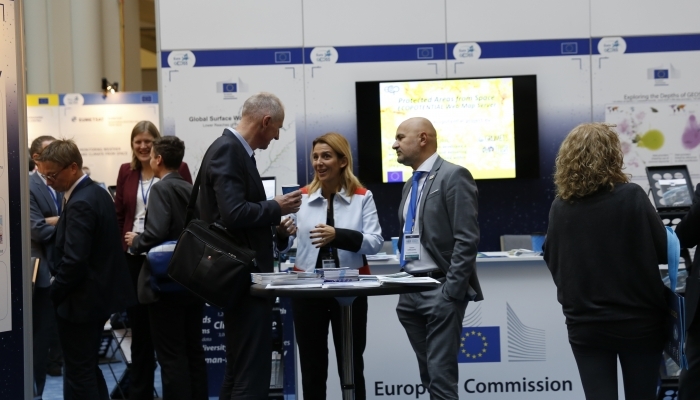 This meeting provided the opportunity for GEOGLAM to reaffirm high-level policy support for its activities and to demonstrate the impact of its crop monitors. For the first time, GEOGLAM also presented the Early Warning Crop Monitor - a monthly report which anticipates crises by assessing crop conditions in countries at risk of food insecurity. 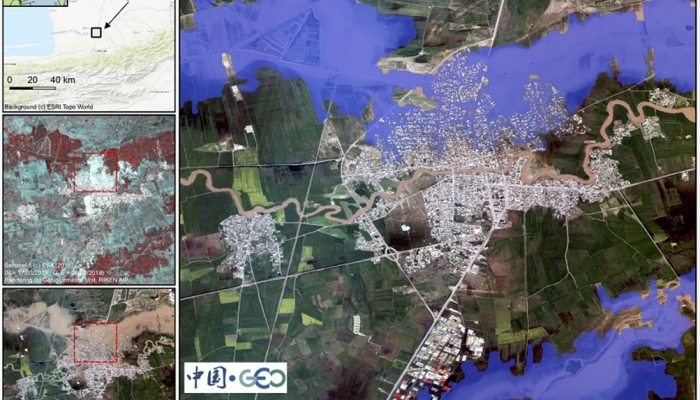 Since 2011 the G20 has increased focus on food security, and GEOGLAM’s Early Warning Crop Monitor was welcomed as a valuable contribution to these efforts. The impact and potential for impact of the crop monitors is immense, as early warning allows sufficient time for states and development partners to take appropriate actions to ensure continued food security. 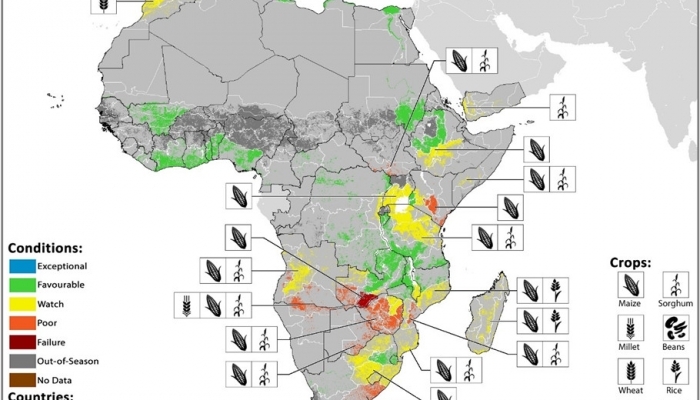 This was recently demonstrated when the United Nations Office for the Coordination of Humanitarian Affairs (UNOCHA) referenced the Early Warning Crop Monitor in a special alert for Southern Africa (February 2018) on emerging drought conditions and pest problems. 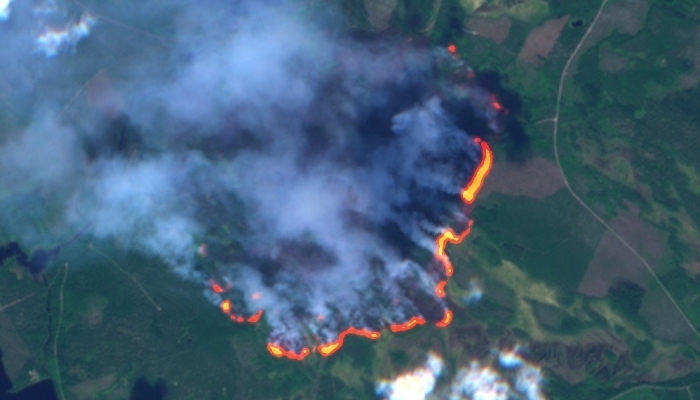 According to Ian Jarvis, Director of GEOGLAM, part of GEOGLAM’s value is that it is underpinned by both science-based information from satellites and human experience and observations. Bringing these types of information together to create consensus-based assessments agreed by all the contributing agencies allows for clear results and significantly reduces uncertainty for decision makers. This contributes significantly to solving market volatility and food security issues. At the AMIS Rapid Response Forum, held following the meeting of G20 Agriculture Deputies, GEOGLAM highlighted the Argentina-led “GEOGLAM LatinoAmerica” regional initiative. 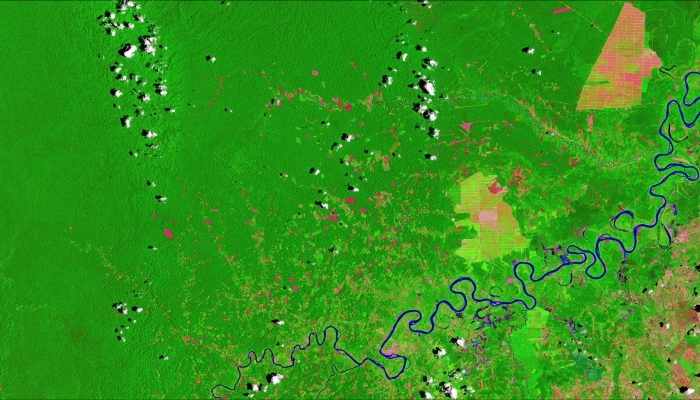 A recent capacity building workshop with Latin American nations, held under the initiative and hosted by the University of Maryland, resulted in the first high resolution cropland map for the region. As food security conditions continue to fluctuate, with increased risk caused by our changing climate, GEOGLAM is looking to provide crop monitoring updates on a more rapid basis and is considering producing more frequent reports in food insecure “hot spots”, where crops are most at risk. Many countries are expected to join Canada - the AMIS chair for the next year - in efforts to build a sustainable funding approach for both AMIS and the GEOGLAM crop monitors, as they continue to provide increasingly in-demand services that increase food security and reduce food price volatility. To learn more about GEOGLAM visit www.geoglam.org or contact Ian Jarvis at ijarvis@geosec.org.